Happy Tuesday! 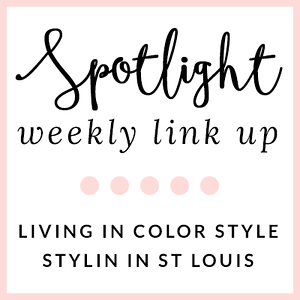 Today I am co-hosting the Trend Spin Link up! 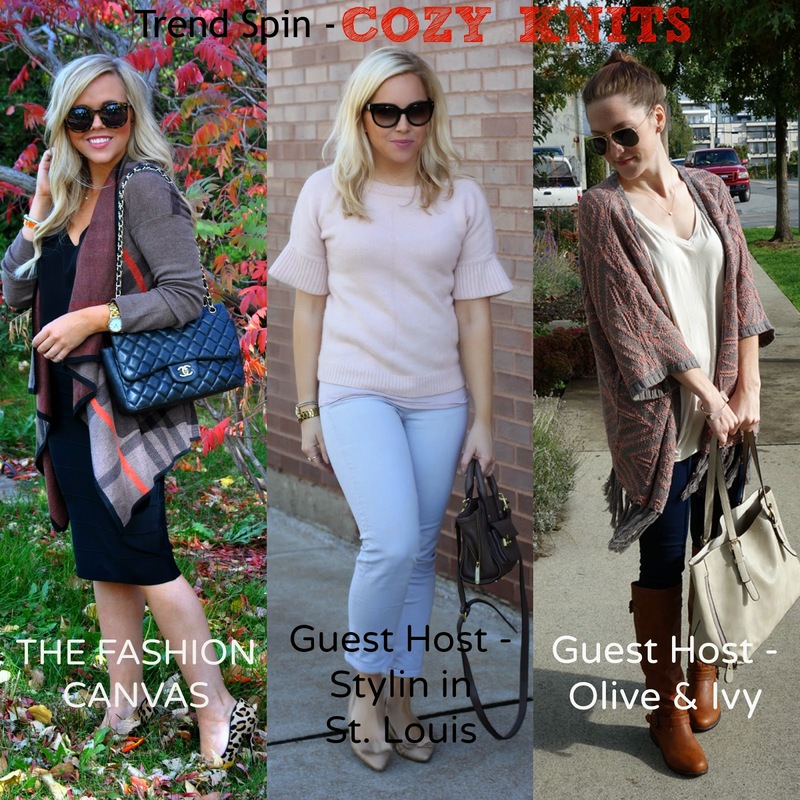 This week their theme is cozy knits! I love that the weather is cool enough for cozy knits! The sweater that I am wearing is so comfy and I love that it has short sleeves. Perfect for those in-between temperature days! You look so pretty, doll! I love the soft pastels and the collar of your sweater is so interesting! I love, love your chic look! Love this darling sweater, it is so cute. I love that sweater! Those sleeves are so fun! I love the soft shade of pink with the white pants! Such a cute outfit instead of the typical fall colors! Beautiful! I am loving all of these pretty pastels on you - they really suit your skin-tone! That sweater looks so soft and comfy and the bell sleeves are adorable! Beautiful!! You look so pretty! Gorgeous, babe! I love cozy looks like this- they just scream "fall!" and are perfect for the crisp weather we're having! Cozy knits are my favorite! 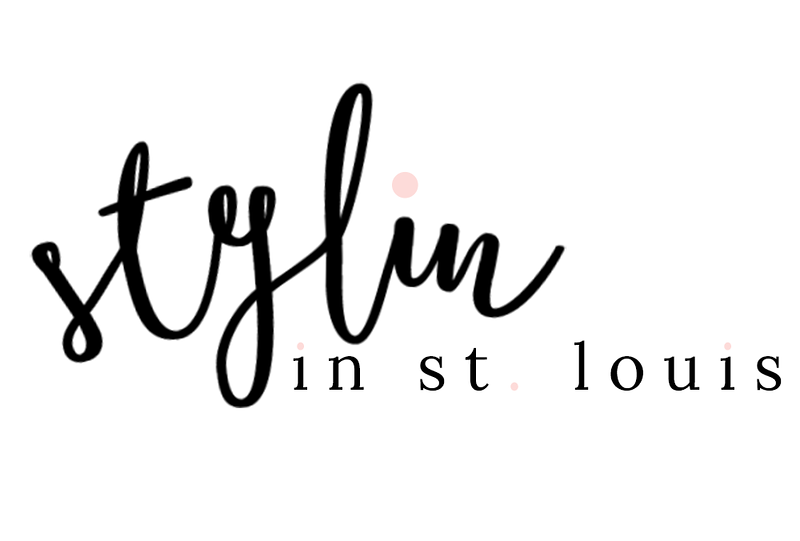 I have so many and they can be styled so many different ways! I love the soft pink color of your sweater! You are so cute! I love the sleeves on that top! How cute are those sleeves! A cozy knit is ALWAYS a good idea!